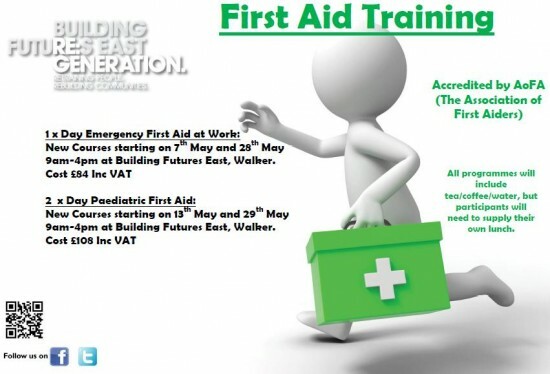 New First Aid training dates announced! 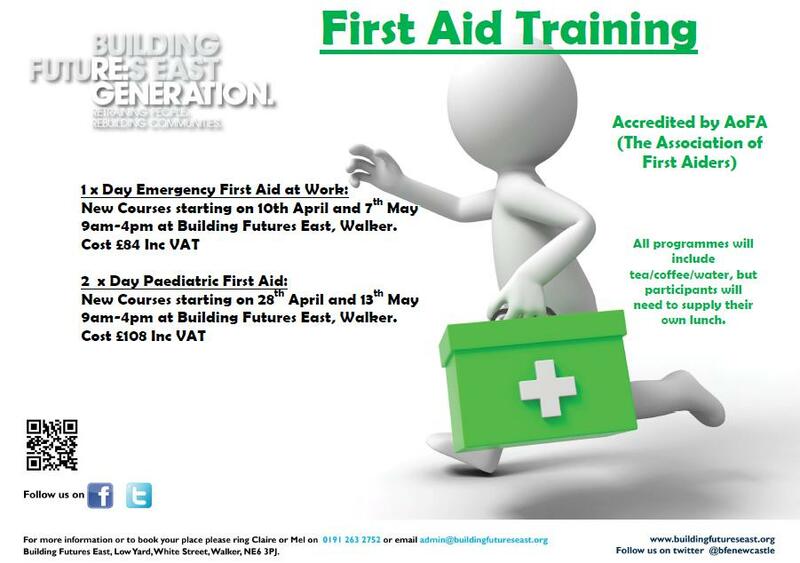 Building Futures East offer Commercial First Aid Training which is suitable for a wide range of industries. 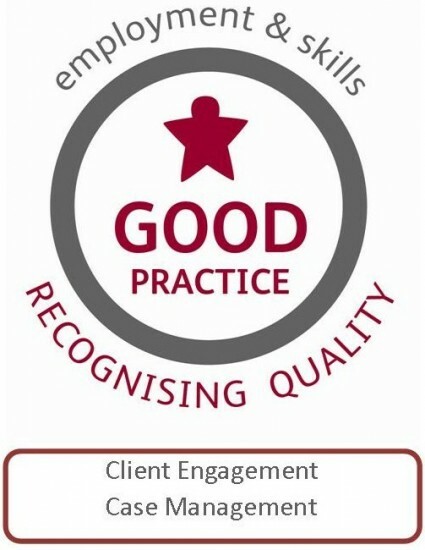 We are able to offer high quality Emergency First Aid at Work courses. This course is appropriate for nominated emergency first aiders, or anyone requiring a comprehensive one day first aid course and can be adapted to suit a particular audience. It is ideal for lower risk businesses, in accordance with the Health and Safety (First Aid) Regulations. The course is run over one day and includes both theory and practical tasks, in a relaxed atmosphere which is designed to boost a learners’ confidence.